It's almost weekend! Who's excited? Welcome to today's edition of TC Daily. If someone forwarded this to you, please take a moment to subscribe so you don't have to be at their mercy for future editions. Cape Town-based tech accelerator Startupbootcamp AfriTech (SBC AfriTech) has opened applications for its 2019 FastTrack Tour events. FastTracks are events hosted around the world through which the SBC AfriTech mentors and sponsors get to meet the most suitable early-stage companies interested in joining the accelerator’s three-month-long programme. Ventureburn has more details. You can apply here. Security researcher, Devin Stokes, has disclosed a vulnerability in Eskom’s information systems that is leaking customer data. According to MyBroadBand "Stokes said that he took the decision to go public after the South African electricity corporation failed to respond to several disclosure emails, emails from news organisations, and direct messages on Twitter." Disrupt Africa reports that Ghanaian agri-tech startup Complete Farmer is expanding operations to Ivory Coast this year and plans to build its user base with the launch of a mobile application. Complete Farmer launched in 2018 and was incubated with MEST. The startup aims to ensure food security while allowing users to earn money from farming remotely. South African Telecoms company Euphoria has appointed new management while co-founders- George Golding, Rafal Janik and Conrad de Wet- will continue to drive the company at a high level by providing strategic guidance. Euphoria will now be managed by John Woollam and Nic Laschinger who, in the past, have launched their own Cloud PBX offering which they sold and thereafter a Cloud Contact Centre business, which was sold too. The Kenyan government plans to sell treasury bonds via the mobile platform M-Akiba, starting in March 2019. The mobile bonds initially launched in 2017 but failed to capture the market, and the government has decided to have another go at it, Dignited reports. Ugandan Communications Regulator has instructed Daily Monitor to stop publishing content on their website until the commission says otherwise. This followed a story published on the website that linked the speaker of the Ugandan parliament to witchcraft activities. Insight2Impact is partnering with CcHUB on the DataHack4FI Innovation Competition - a competition aimed at promoting the use of data and data analytics to solve challenges experienced by individuals or communities. 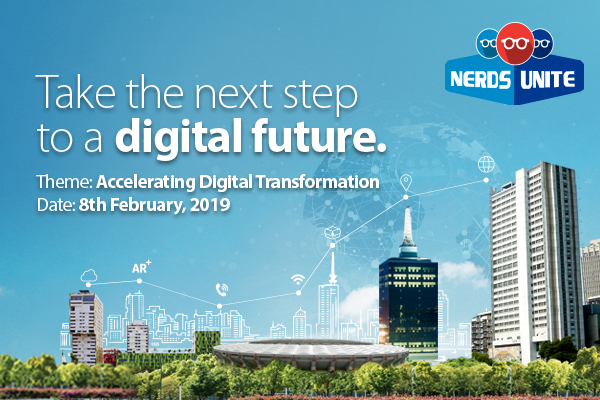 Participating tech companies will have access to mentorship as well as networking opportunities during the competition. In addition, the in-country top winning solution will receive US$ 5,000 in seed capital and progress to the grand finale to compete for US$ 25,000 in seed capital. More information here. The Founder of Econet Global, Strive Masiyiwa, along with his wife Tsitsi Masiyiwa have pledged $100 million to a fund rural entrepreneurs in Zimbabwe. Techzim reports that at least 50% of the fund will go to women. 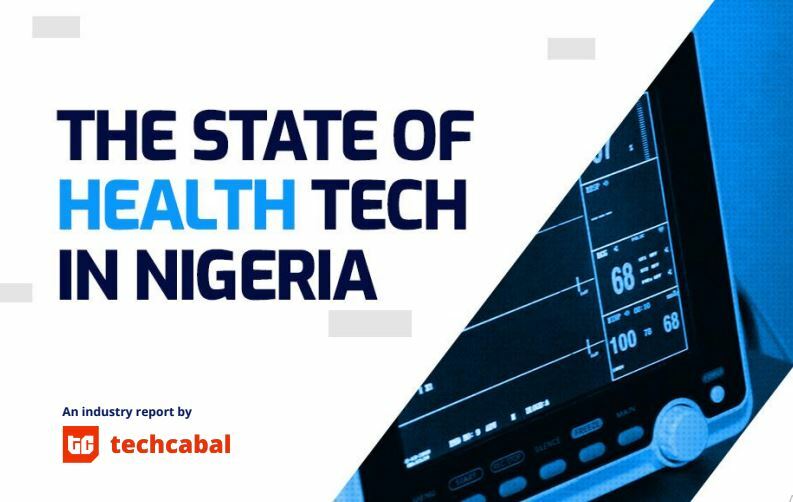 The State of Health Tech in Nigeria industry report was sponsored by Avon HMO and they have a message for you: At Avon HMO, we're passionate about empowering you to live a healthier, fuller life. Our health plans have been created to give you access to quality healthcare services whenever you need it. Click here to find out more. You can also ​check out our blog, Live |Love|Discover. It is full of tips to help you stay healthy and get more out of life.